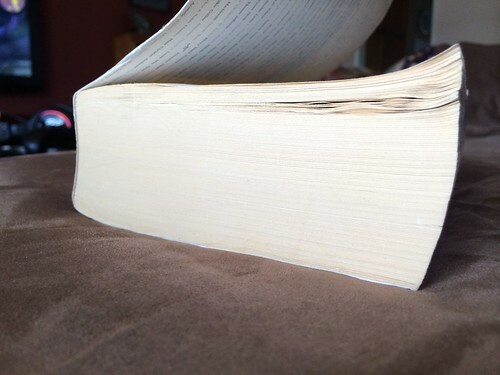 Reading Infinite Jest this summer for my BFB!! Nice. IJ is on the list for someday. :) Also War and Peace. And a million other things. 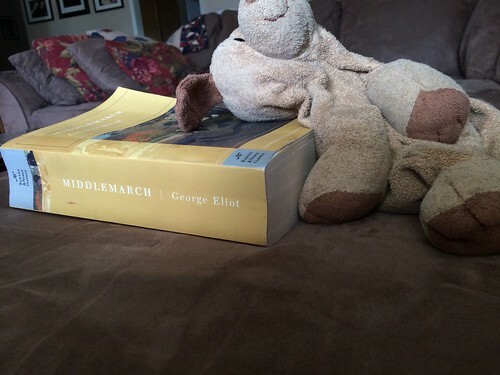 Middlemarch is one of my most favorite books! I read it in high school (not required reading - yes, total nerd), re-read it years later and loved it even more. My first BFB was Watership Down in 6th grade, and I always love me some Fountainhead and Atlas Shrugged (super-BFBs!) Most recent is The Goldfinch, and now I want to read Middlemarch again! Ooh, The Goldfinch was SO good. I can't believe how much I am loving Middlemarch. It's wonderful.